Get more customers every single day! 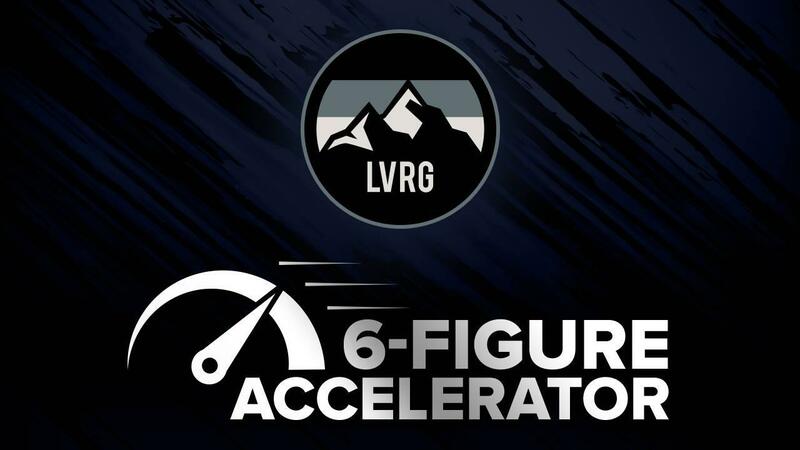 Get the 6-figure Accelerator course we use to get more customers every single day! This course is proven to work and all you have to do is watch all of the videos and you'll be ready to accelerate your journey to hitting 6-figures in your business! Get instant access for just $97!